As many of you may have already seen on TV or read on the web, Invisalign are invisible braces designed to treat mild to moderate crowding and/or spacing of teeth. They are healthier for the gums. These are removable clear aligners that the patient takes out when they are eating or brushing their teeth. They are nearly invisible, it is very difficult for the average person to detect one wearing them. At North Potomac Smiles, we now have the capability of simulating your desired outcome at the time of consultation! 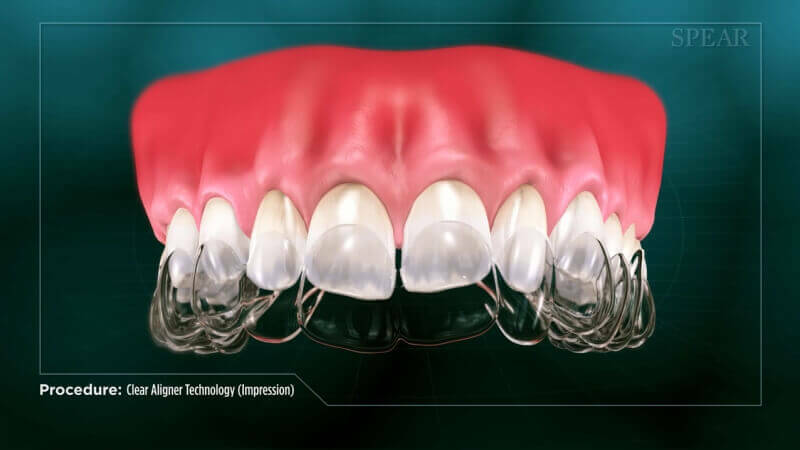 We utilize a digital iTero scanner (no more gooey impressions) to show you how your smile looks now and we create a simulation to show you how it could look instantly! Dr. Kodsi is a certified Invisalign provider and will determine at the consultation appointment if the patient is a good candidate for clear braces.